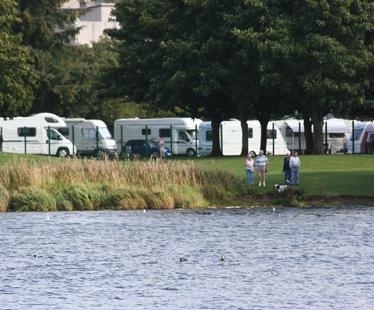 Forfar Lochside Caravan Club Site offers a picturesque parkland location on the shores of the loch within Forfar Loch Country Park. 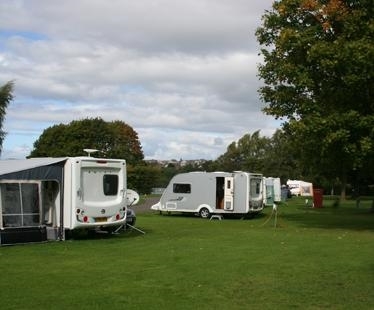 Forfar Lochside Caravan and Motorhome Club Site offers a picturesque parkland location on the shores of the loch within Forfar Loch Country Park. 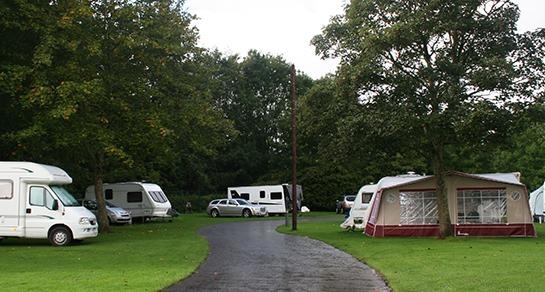 This award-winning caravan site is also situated within a few minutes' walk of the bustling centre of Forfar, the county town of Angus. The site has undergone extensive improvements since its acquisition by the Club. 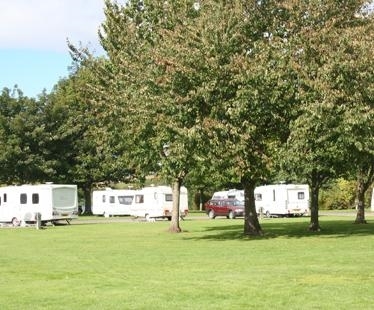 With five acres of flat, grassy parkland providing 70 pitches for touring caravans and motorhomes, the caravan site is adjacent to a splendid children's play area, tennis courts, pitch and putt, crazy golf, football pitches and a leisure centre which offers an excellent range of indoor facilities including squash courts and a fully equipped fitness suite. 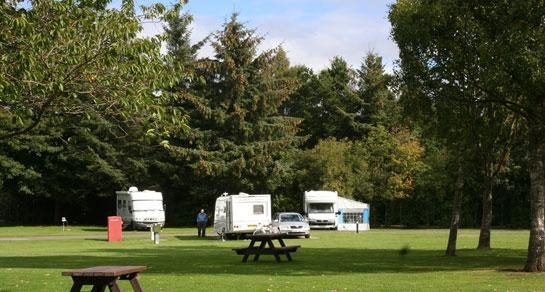 Forfar is an excellent base from which to explore Glamis Castle (childhood home of the Queen Mother), the Angus Glens which offer spectacular hillwalking and the rugged cliffs and sandy beaches of the Angus coast. For golf enthusiasts there are 16 courses within easy reach, including one in Forfar itself. 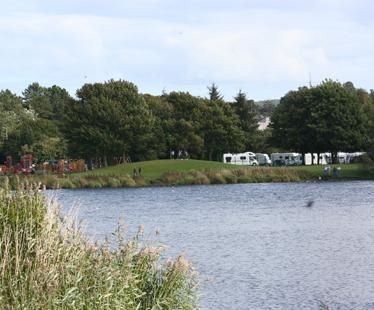 Forfar Lochside Caravan Club Site welcomes tent campers and has tent pitches available to both members and non-members.